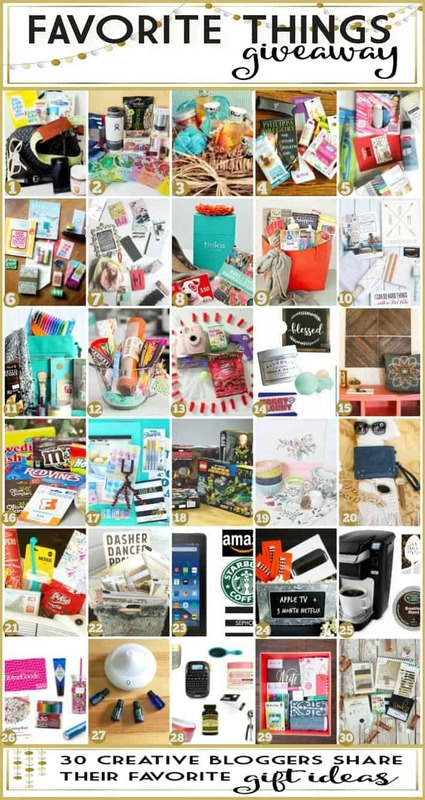 You are here: Home / Gift Ideas / 2015 Favorite Things + GIANT Giveaway! 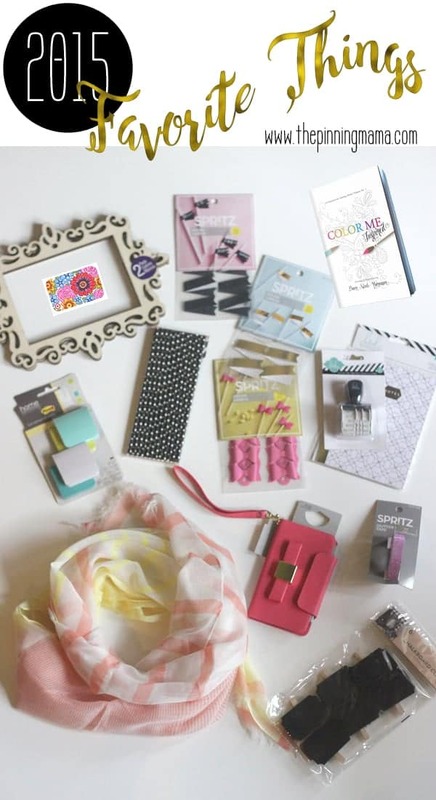 Some of my favorite things from 2015 plus a giveaway from 30 amazing bloggers! What a treat! Since Halloween is officially over, I say let’s bring on Christmas! I am so excited to not only share with you some of my favorite things , but also GIVE one lucky reader! And not only that, but also introduce you to 29 of my blogging friends for a chance to win a package of their favorite things. Also, if you are already planning Christmas gifts like me, then you will probably want to hop around and get some awesome gift ideas. I mean where better to look than through a huge list of fun people’s favorite things!? Check out the directions below for all of the details on how to enter, and the details on all of my favorites! Party decor, chalk board accessories, wallets, and gift cards, oh my! I have all the details listed below as well as some explanations on why I HAVE to have some of these things below. Here is a close up and detailed look at the gift I’m giving, MY favorite things. I had such a hard time choosing what to pick because I. just. can’t. stop. when I am at Target. This is also a good reason why I just called it and added a Target gift card to the package! Laser cut photo frames– You can get these guys at Michaels Craft store and I am OBSESSED! You can get a super cute and intricate frame for a really good price and they come unfinished so you slap a coat of paint or stain on in whatever color matches your space and perfection! I made a gallery wall out of these for my daughter’s room. $20 Target Gift Card– Because it is my favorite place to shop and I am there a lot. Why not be an enabler?! Straw flags– This is a favorite because it represents my addiction to the party section at Target. Seriously cute, the package will come with chalkboard, gold, and those STINKING ADORABLE pink bows. Le swoon. Seriously though, if you have company over, you slap these on a paper straw and put it in their cup and they think you are super fancy for like no work at all. It is as close as I get to magic! Color Me Inspired Adult Coloring Book– Have you guys jumped on this coloring fad?! It is soothing in the most awesome way, and with three little kids, I need an escape every now and again and this makes the perfect mindless fun for when I am stressed out. This particular book, Color Me Inspired, was designed by one of the most awesome ladies I know, Dawn of Dawn Nicole Designs. It is full of inspirational quotes and fun doodles and perfect to relax and have fun. Insider tip: Make sure you visit her site and sign up for the email list where she sends out a monthly free coloring page or inspirational print! Scotch Sticky Notes– I got an Erin Condren planner this year and I am loving sticky notes to put in and be able to move them around when I need to help keep track of things. I also stick them anywhere and everywhere for reminders. On the door for a reminder to my husband when he leaves for work. Above the keys as a reminder for me. On my kids stuff. On the counter for the babysitter. Anywhere. Everywhere. For everyone! Paper Straws with Polka Dots– I can’t explain this but anytime I walk past paper straws I have a compulsion to buy some. The are just so cute and so fun. And like I said above, if people come over at a moment’s notice, you pull out a glass with a cute paper straw and a little flag, and all of a sudden you are super mom. 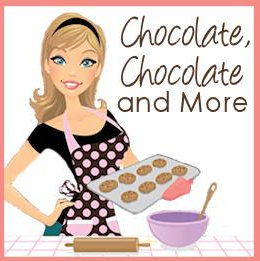 Plus they are great for crafts and indoor fun for kids, so it is always great to have a stash of these. Heidi Swapp Journal and Date Stamp– I got one of these at SNAP Conference (my favorite blogging conference – If I could give a ticket away, I totally would!) this year and although I expected not to use it at all, I fell in love with it. It is super easy and fun to just stamp the date in and jot down a memory. I mostly tried to write down fun things my kids did or said. I think that will be really fun to look back though the years. The other thing I like about this specific one is that it is super light and slim and so it makes it easy to stash anywhere and doesn’t end up in the way or cluttering up the space. Scarf from Jane.com– Jane.com is one of my favorite sites to shop on. They always have, cute, fun, or trendy stuff and offer it for a short time at a great deal. There are literally hundreds of deals every day and I could probably load my cart up with 100 items every day, but I do practice restraint sometimes…. This exact scarf obviously isn’t available anymore, but I had to introduce you to one of my favorite sites to find cute and unique items for you and your kids! Phone wallet with a bow– I mean does this need an explanation? It is a phone wallet and it has the cutest bow ever on it! I adore bows and this was too cute to pass up. It is available at Target in the wallet section. Spritz Glitter Tape– Another Target find. How could you live without glitter tape? An instant way to make anything cuter. Chalkboard Clothes Pin Tags– These little labels were found at Target and are super fun to add to anything you want to organize. I use them on baskets to organize both in the pantry and my kids art stuff. Since these are seasonal at Target, there are some similar ones you can grab on Amazon. **Giveaway available to US residents only. Winner will be picked randomly and will be notified within 72 hours of the end of the giveaway and will need to respond within 24 hours of notification with their mailing address, or they will forfeit the prize and a new winner will be chosen. It’s a bummer not everyone does social media. Would be nice to be able to just enter. Thank you so much for this amazing chance!! Thanks for these chances. It is nice to get to know you better. My friends are looking for bloggers to join a hop for December. Please come read about this opportunity.